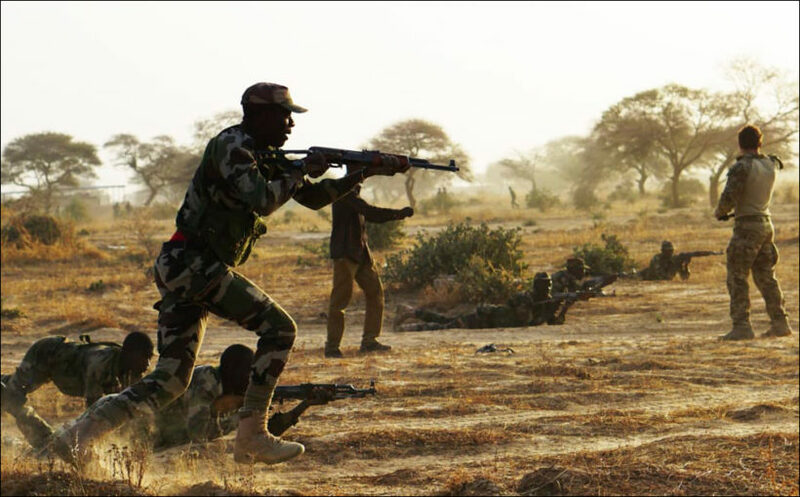 (by Barbara Starr, Ryan Browne and Brad Lendon, CNN) – Three US Green Berets were killed and two others were wounded in southwest Niger near the Mali-Niger border when a joint US-Nigerien patrol was attacked on Wednesday…. A US official told CNN that initial indications are the Green Berets were ambushed by up to 50 fighters who are thought to be affiliated with ISIS. US Africa Command, which oversees military operations in Africa, issued a statement Thursday saying the two wounded US service members were “evacuated in stable condition to Landstuhl Regional Medical Center in Germany.” The Command also confirmed Thursday that three US service members were killed in the attack and said the names were being withheld pending the notification of next of kin. 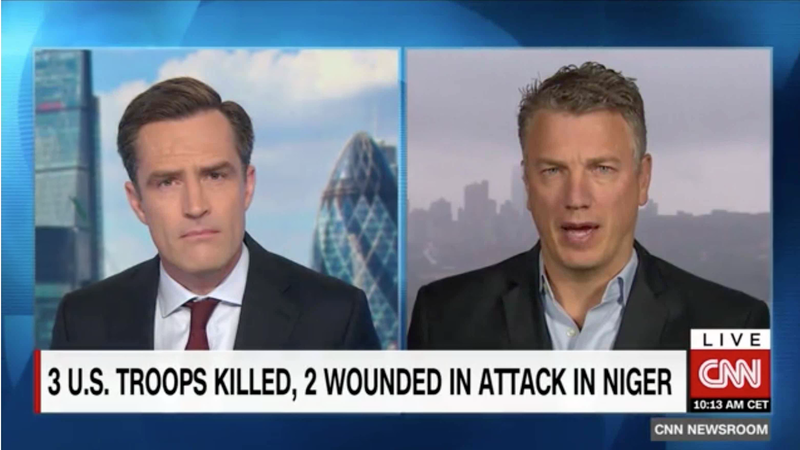 Officials told CNN that French military Super Puma helicopters evacuated the wounded Americans along with those killed in action while also providing covering fire. “Niger is an important partner of ours, we have a deep relationship with them,” Lt. Gen. Kenneth McKenzie, the director of the Joint Staff, told reporters at the Pentagon Thursday. “We are committed to that relationship, we believe that they are as well. In fact, I think it’s a very good success story,” he added. 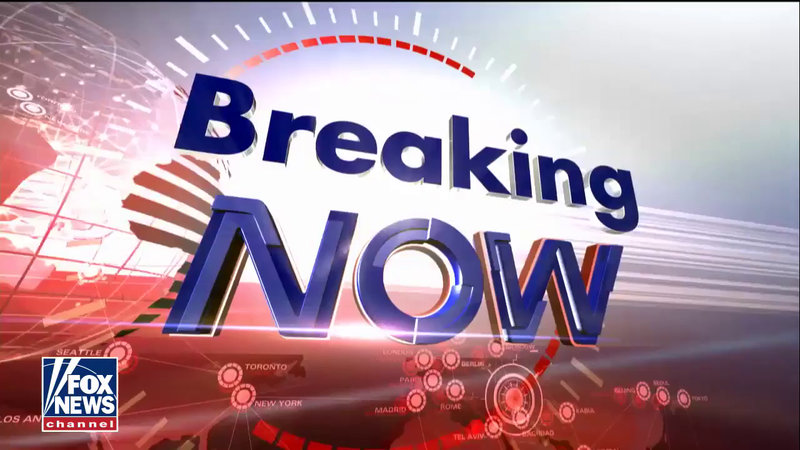 U.S. forces were attacked near the Niger-Mali border. One official told CNN that ISIS is attempting to infiltrate the gold mining industry in Niger to sell on the black market and finance world terrorism. And while US troops largely play a supporting role, military leaders acknowledge the risks they face. “Any time we deploy full forces globally we look very hard at the enablers that need to be in place in order to provide security for them and that ranges from the ability to pull them out if they’re injured to the ability to reinforce them at the point of a fight if they need reinforcement,” he added. In May, US Navy SEAL Kyle Milliken was killed in Somalia during an operation against local al Qaeda affiliate al Shabaab. Milliken was the first US service member killed in action in Somalia since 1993, when two Black Hawk helicopters were shot down and 18 American soldiers were killed in the Battle for Mogadishu. CNN’s Brent Swails and Saskya Vandoorne contributed to this report. Reprinted here for educational purposes only. May not be reproduced on other websites without permission from CNN. For the original article, visit CNN .com. NOTE TO STUDENTS: Before answering the questions, watch the videos under “Resources” below the questions. 2. Who was responsible for the attack? 3. What were the Green Berets doing in Niger? 4. a) How many U.S. troops are in Niger? – How long they been there? b) For what purpose are U.S. troops in Niger? – What is their role? Be specific. 5. 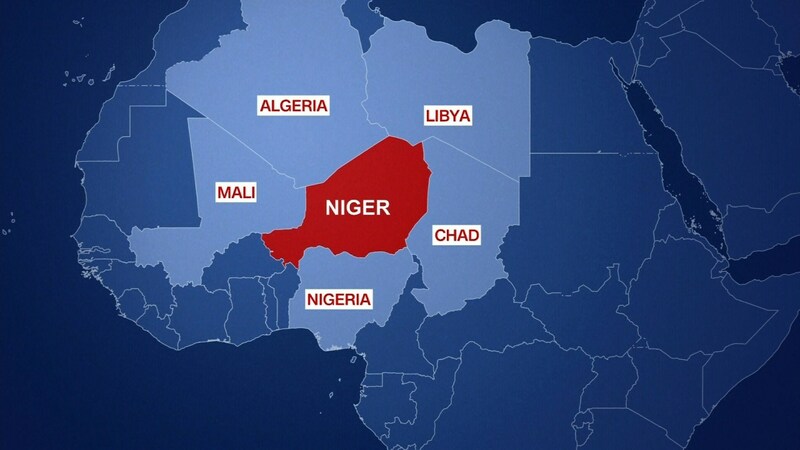 Why do U.S. officials view Niger, Chad and Mali as important in combating Islamic terrorists? 6. What considerations does the U.S. military take into account when deploying troops globally, according to Lt. Gen. McKenzie? 7. Do an internet search to discovery the names and stories of our Special Forces soldiers killed in Niger this week. How does each man’s story inspire you?